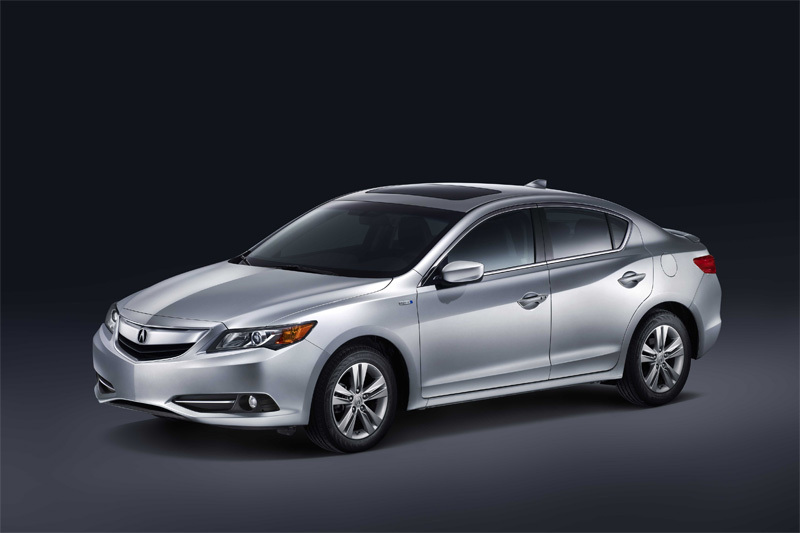 It should be a busy stretch for Acura dealerships in North America this year with the arrival of the 2013 RDX earlier this month and the 2013 ILX on sale May 22nd. 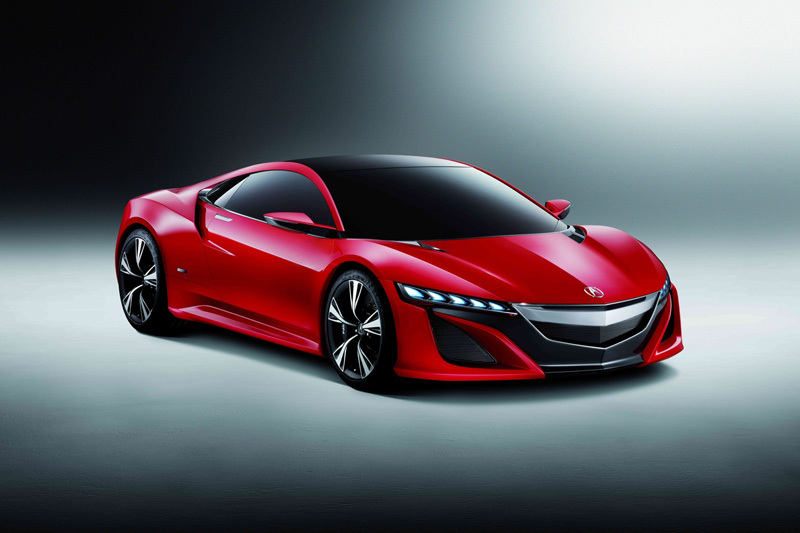 Acura looks to follow suit in China with the introduction of the same two models scheduled to go on sale this fall. 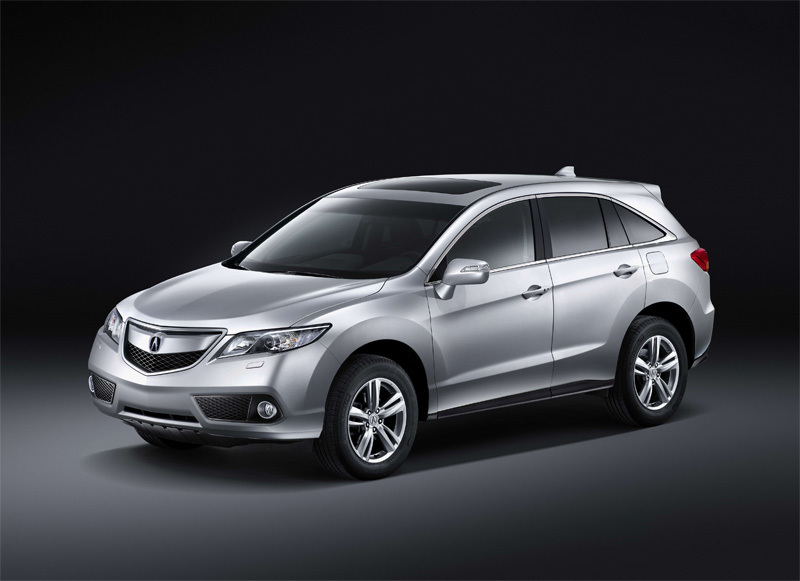 The RDX and ILX will join Acura China’s currrent lineup which consists of the RL, TL, MDX and ZDX. 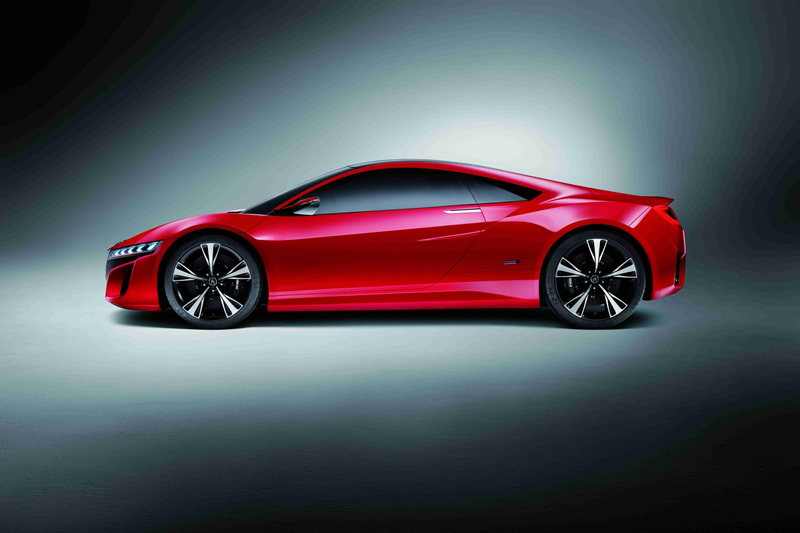 Acura/Honda released a few press images today for the 2012 Beijing Motor Show where the RDX, ILX and the NSX Concept will make its Chinese debut. 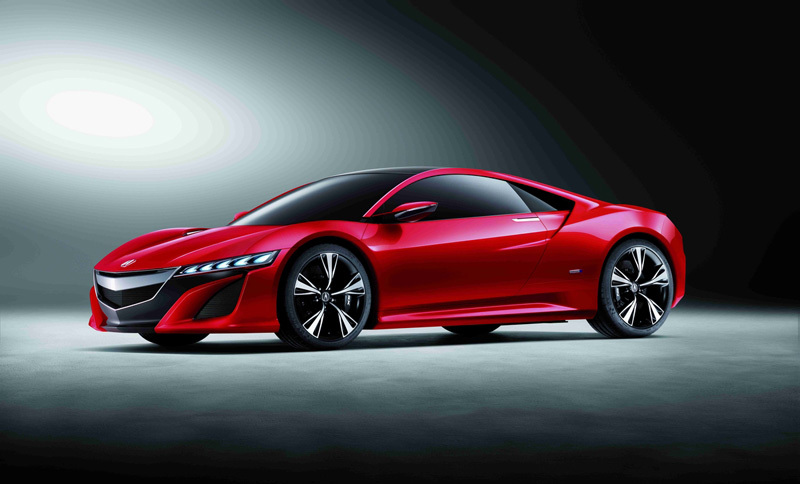 The images of the NSX Concept are essentially the same we’ve already seen, but rendered with a new red paint color. I’ve read the NSX is indeed displayed at the show with the new paint job, but I haven’t seen any images or videos yet. The one image of the Chinese spec RDX shows it will get the clear turn-signal treatment as well as headlamp washers which seem to be standard on the Chinese models. Take a peek at the gallery below for a closer look. There is obviously a lot to learn about this. I think you made some good points in your article.